At the beginning of the school year our principal challenged us to think of one word that would drive everything we did this year. Her idea came from this book that I finally had a chance to read yesterday on our “snow day”. 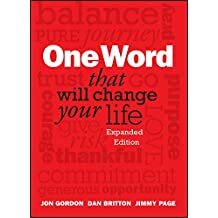 After reading the book I decided to take a look at my word and really think about was it the right word for me. When coming up with your word the authors of One Word suggest following these 3 steps. Prepare your heart by looking in. Discover your word by looking up. Live your word by looking out. Preparing your heart by looking in. Take some time to reflect. Unplug from the outside world and really think about: What do you need? What’s in your way? And what needs to go? Here was my thinking progress. For this one you have to be willing to listen. Once you have asked God to reveal your word you need to listen for your word. You never know when it might be revealed. For me it came when I was reflecting on what went right during the week, why was I so productive and relaxed. This week I was able to get everything done on my school today list and a lot done on my home today list. I was even able to spend some time on my photography. I had BALANCE!! At school I was focused and productive so when I got home I wasn’t stressed about I still needed to do for the next day. I was able to focus on my kids, my husband, my family and our house. More importantly I wasn’t stressed. My life was BALANCED! I had found my word. Here is where you get to put your word to use. But first you need to keep your One Word front and center. You can write it down and post it in a prominent place, paint your word on a sign and hang it where you will see it everyday, or keep a journal with the lessons you have learned. I choose to turn mine into a picture and make it the lock screen on my phone. It doesn’t matter what you do as long as you make your word personal and keep it front and center. 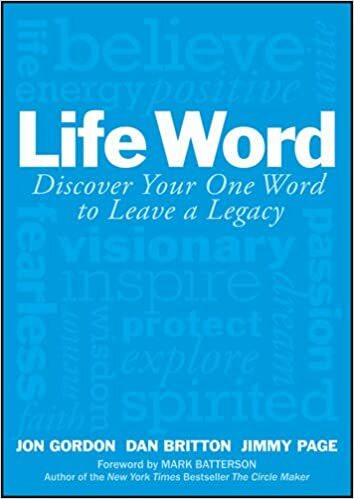 Besides keeping your word front and center share your word with friends and family. This will keep you accountable and help you stay on track. Remember that your one word is a journey, a series of ups and downs that will help shape you into the person you were supposed to be. I am excited to see where my word takes me this year. And with any luck we will have another snow day soon so I can read the second book. If your a teacher and want to try this activity with your students check out this post by The Thinker Builder, click here.